Don’t throw out that plastic or glass container the next time you finish using it. 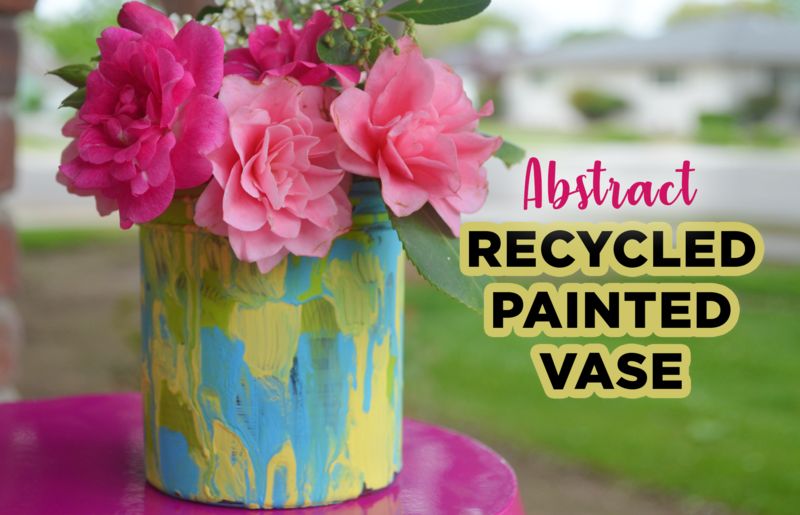 With a little paint, a paintbrush, and some time, you can have an artisan-looking vase for only a few cents! 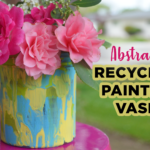 View Recycled container to painted vase on Darby Smart. 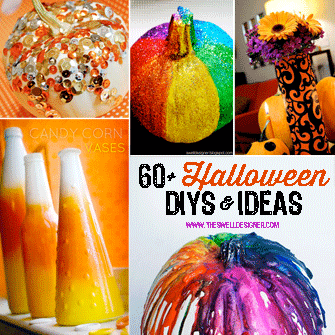 Follow along in the video above as I show you how easy it is to make this colorful DIY. This is the perfect way to decorate a container to give to mom for Mother’s Day -or- to make a cute storage accessory for your space! Simply brush on colors, blending loosely as you go. The cool thing is, if you feel like there are any mistakes, you can always go back in and cover it up once the paint has dried. To dry, I let this set on a plastic surface, so that I could easily remove any paint that might have dripped down. This did produce a slight drippy effect on one side of my vase, but I liked it cause it made it much more abstract and cool! Display flowers (faux or real) inside, or use it as a cool organizer or change jar! Now I want to make more of these in lots of different colors! For more fun projects like this, download the Darby Smart app in the Apple app store.